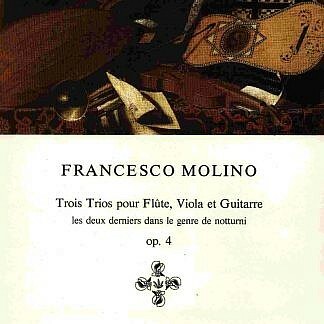 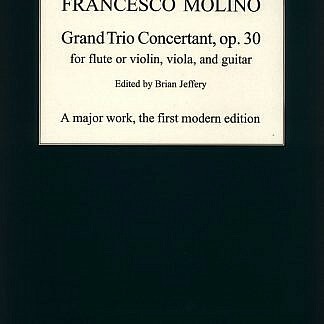 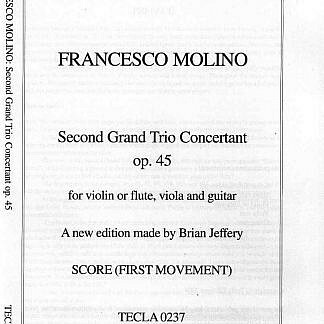 View basket “Francesco Molino – Second Grand Trio Concertant op. 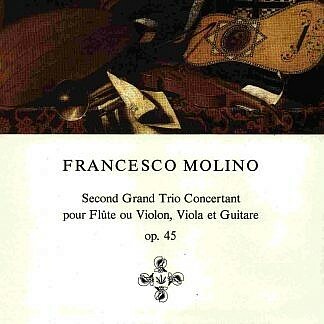 45. 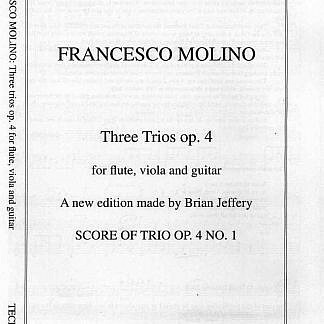 New edition by Brian Jeffery” has been added to your basket.